Extreame Savings Item! 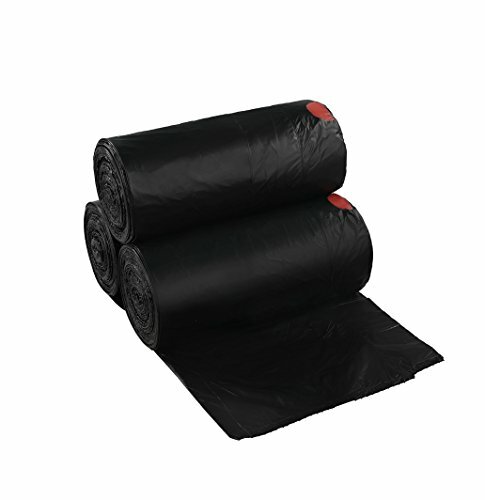 Save 42% on the Begale 13 Gallon Drawstring Medium Trash Bags, Black, 110 Counts/ 3 Rolls by Begale at The Net Stores Network. MPN: 6270B. Hurry! Limited time offer. Offer valid only while supplies last.